Has approximately 20 years’ experience managing ground-up development from conception through completion. This includes every step from deal analysis, structuring, through design, entitlement, and construction. Prior to joining the company he was a founder of Ramesses Development Partners that is a development company specializing in Urban Infill development in the top MSA areas. Ramesses Development Partners offers complete development services to property owners wishing to maximize their commercial or residential Real Estate holdings through development services and Construction Management. In Mr. Byrd’s current role with Ramesses Development Partners he is responsible for creating and executing strategy for acquisition and development. He identifies future acquisitions, structures deals, and manages project delivery. In these roles he interfaces with all project stakeholders from Investors to Architects, Engineers, Subcontractors, Suppliers, Government officials, and Utilities. 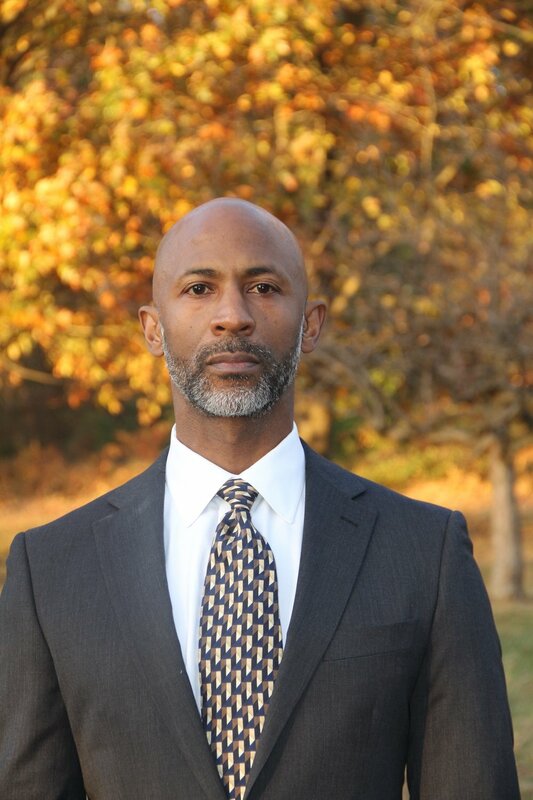 Mr. Byrd is a Washington DC native, and an alumnus of The George Washington University where he studied Economics.